What are the ingredients you can “marry”, pair or mix with CHOCOLATE? What flavours work best with chocolate? This is part of the MIXTURUS project, read all about it here. 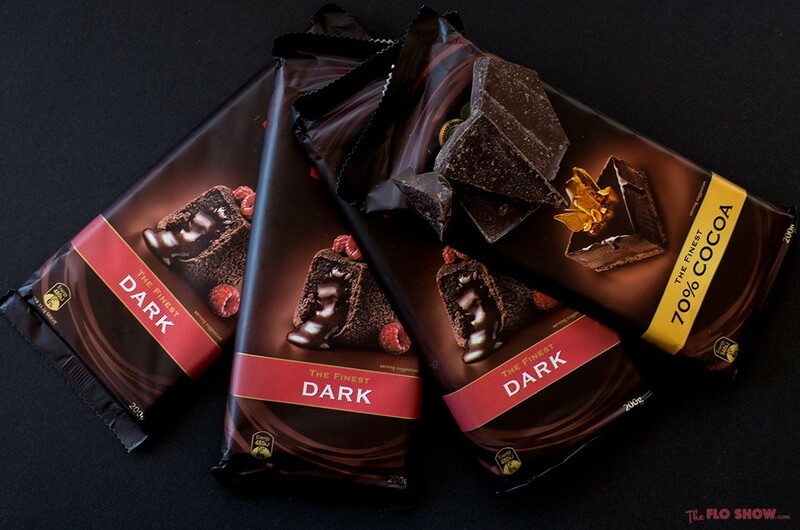 Please join the conversation and share your best chocolate pairing ideas in the comments below.